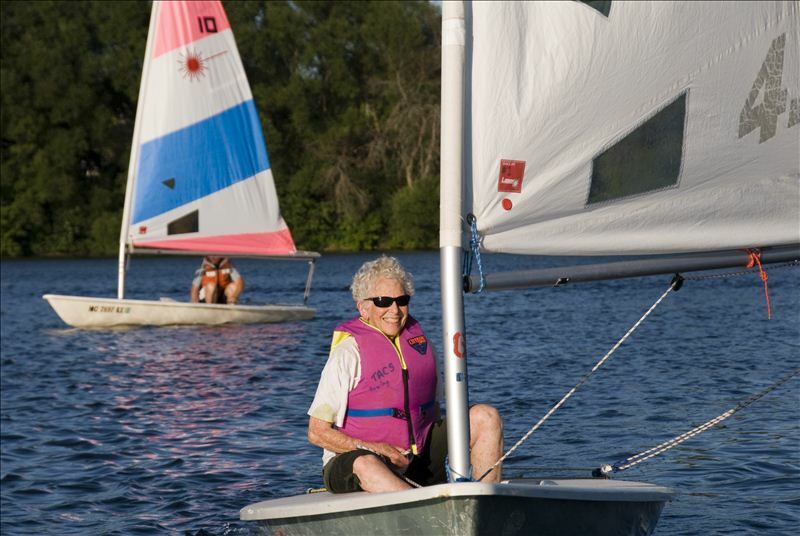 Each of the five sessions this summer will meet three times a week for two weeks, the 6 classes will run from 6:00PM to 9:00PM on Tuesday, Thursday & Sunday evenings at the TACS Site located on the North end of the Boardman Lake. Teaches the skills and responsibilities of sailing. Sessions are approximately 3 hours each for three sessions per week.